COLOMBO:A former editor of popular pro-LTTE publications has started a movement to bring into the political mainstream former rebels and their supporters, who were outrightly rejected or discriminated against by the post-war Tamil polity in Sri Lanka. 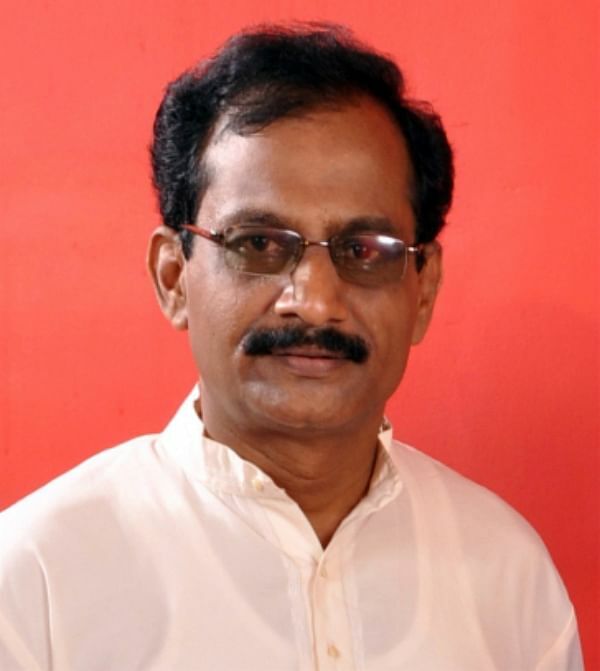 N Vithyatharan, ex-editor of Tamil dailies Sudar Oli and Uthayan, told a Toronto-based radio channel that the basic idea of his movement is to recognize the sacrifices the LTTE had made for the Tamil cause in the past, and use their sense of commitment and dedication in the on-going democratic struggle to secure the Tamils’ rights. He pointed out that the 11,000 “rehabilitated” ex-Tiger cadre are still under strict military surveillance besides being discriminated against by post-war Tamil polity. “If former militants are not brought into mainstream democratic and peaceful politics, they may return to violence,” he warned. His movement is no threat to Lanka’ security as it will work within the Lankan legal framework, Vithyatharan said. At the same time, nobody can expect the Tamils to abandon their struggle for democratic rights just to be on the right side of the powers-that-be, he added. He clarified that the organization he will be forming will not be contesting elections, at least for the time being, but it will act as a pressure group vis-a-vis the Tamil National Alliance (TNA) and the Ilankai Tamil Arasu Katchi (ITAK). The idea is not to weaken the TNA or any other party working for the Tamil cause but to strengthen them by seeing that they did not abandon or dilute the Tamil cause or suppress any section of Tamil nationalists, he said. Vithyatharan pointed out that the ITAK, which is the dominant group in the TNA, has been trying to portray itself as a peaceful party, unsullied by a bloody militant past, and has been discriminating against or even outrightly rejecting, ex-LTTE cadre, their sympathizers and collaborators. He himself has been a victim. The other aim of the movement is to bring democracy into the TNA and the ITAK. According to Vithyatharan, decisions in the TNA and ITAK are taken by a select few unilaterally, and imposed on others in the name of unity. Such a decision making style might have been alright in an organization like the LTTE, but not in avowedly democratic organizations like the ITAK and TNA, he said.